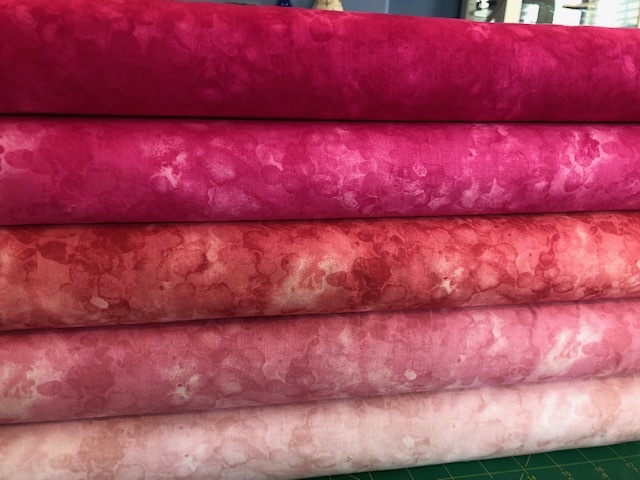 So, I’m thrilled to share exciting news: There will be 30 NEW colors added to my Solid-ish fabric line by Timeless Treasures Fabrics! Very soon you’ll be able to find a total of 60 fabulous colors of Solid-ish! 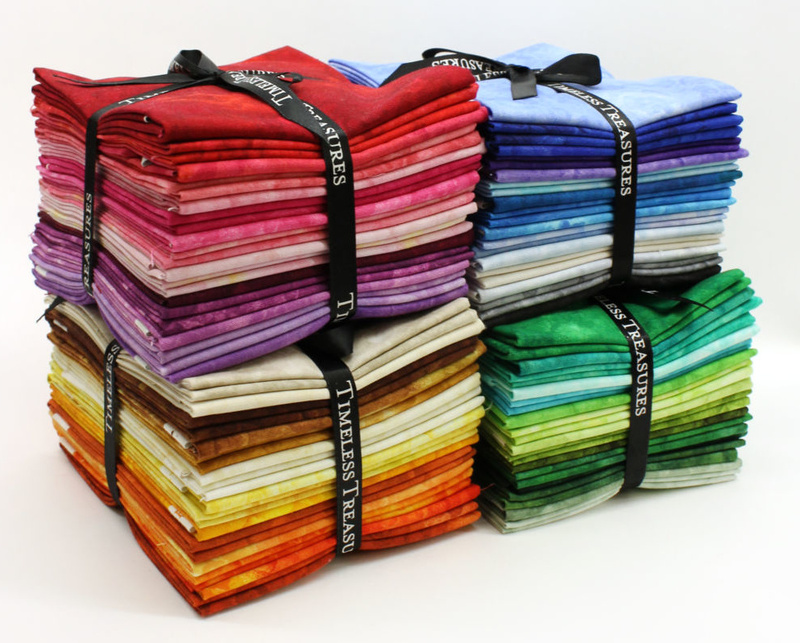 The first 30 colors were so successful, TTFabrics will keep them all and they are adding 30 new colors to the color palette! I’m over-the-moon excited, and I just received bolts of the next 30 in the line. It was such fun opening each bolt to see the new colors in person. Would you like to see a few of the new colors? Let me introduce you! Meet SUN. It is vibrant, dynamic and richly brilliant! 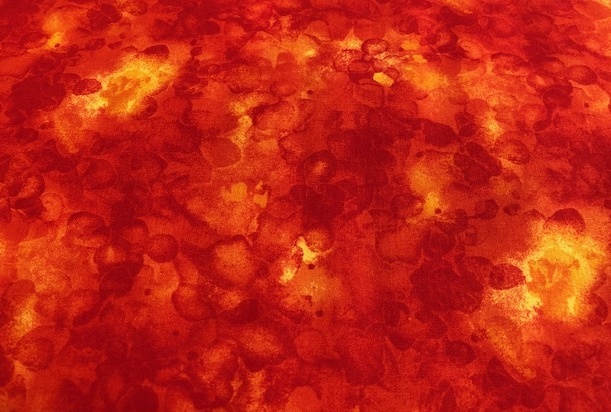 SUN is just one of the new orangy-reds! This is PICKLE. So aptly named! It makes me think of a barrel of pucker-up-pickle-power goodness! 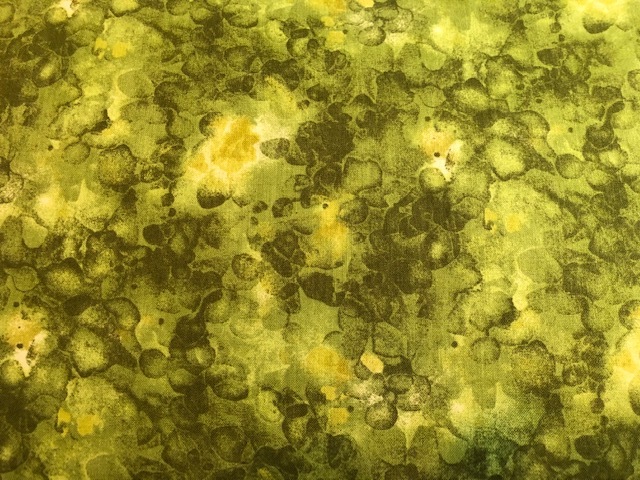 PICKLE is just one of the new deep, luscious, greens. Meet AQUA. So Caribbean blue, and saturated with gorgeous clear ocean color! AQUA is just one of the opulent new blues. Think PINK. Pink is a gorgeous, lipstick-luscious, true-color wonder! 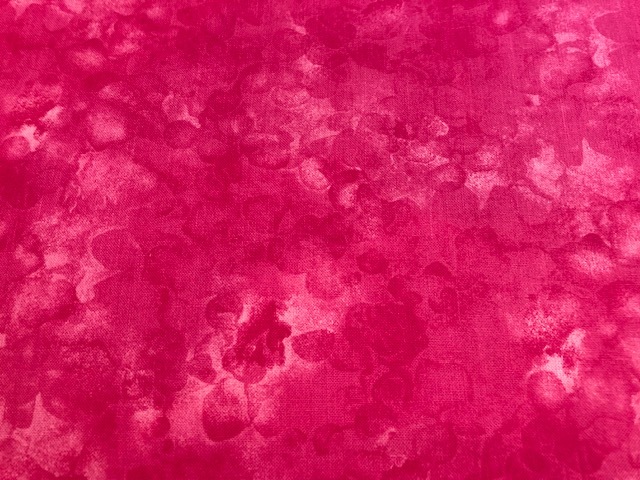 PINK is just one of the new beautiful additions to the pink colorway! Be sure to follow me on Instagram (keinmo) and Facebook if you don’t already. I’ll be introducing ALL the new colors in the days to come! 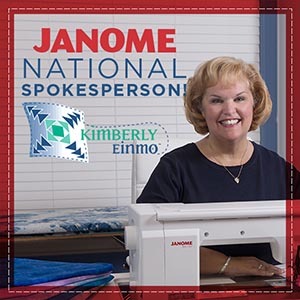 They will be available within the next few months online and at your local quilt shop. I encourage you to “shop small” and buy locally. 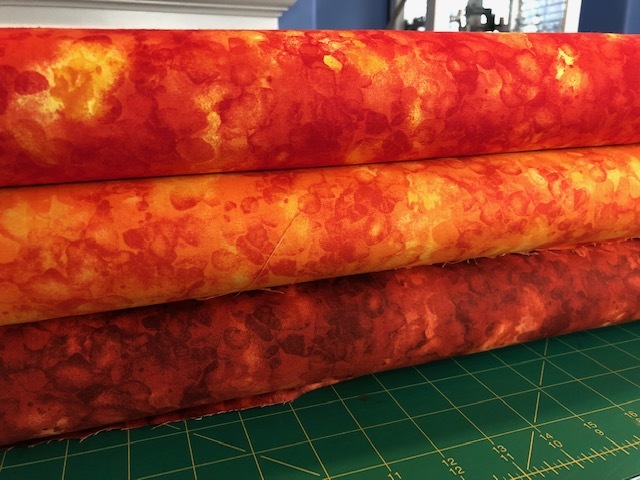 But if your local quilt shop doesn’t already carry my line of fabrics, would you please do me a favor and ask them to carry Solid-ish? 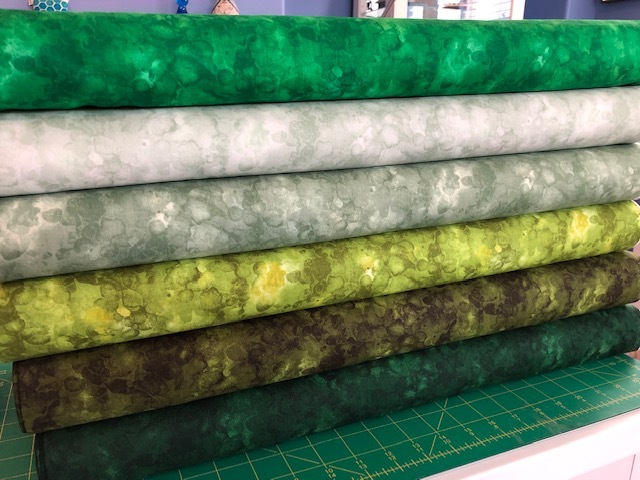 You just might win fat quarters of these beautiful fabrics! 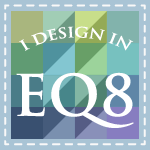 In a few days, I’ll have even more big news to share: an EQ design contest! In April, there will be a chance to win one of TWO big prizes: a fabric bundle of ALL 60 SOLID-ISH fabrics!!! Stay tuned; I’ll be posting more about how to enter this contest soon! So tell me: which new Solid-ish color catches your eye? Please leave me a comment below! They are gorgeous! I love them. 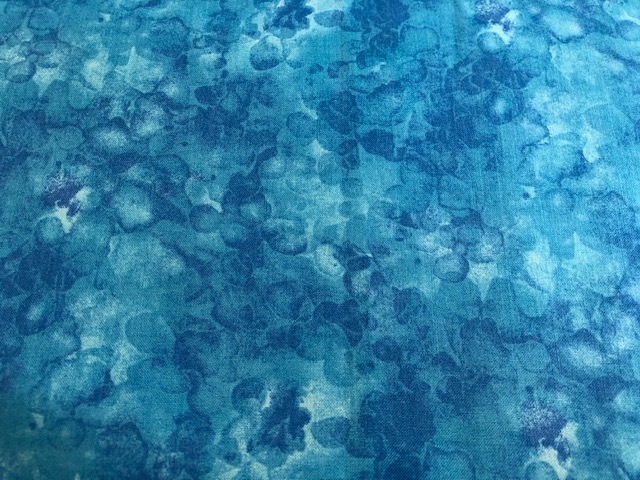 Especially the Aqua — reminds me of some of the pictures you have posted of you and your family scuba diving! Can’t wait to see them. As always your colors are gorgeous. I love them all, but to pick one from these I like the pink. Love the sun. Would be good as an accent color with many of the colors already in the line. Aqua!! But love them all! Aqua reminds me of my recent dive trip to Bonaire with daughter and son-in-law. Sun is to die for, especially as we finally are in the spring season and are seeing the sun a lot more! But Pink is awesome, too. Can’t wait to get my hands on them! I love the Aqua! This is s great line – so versatile! Thanks. Wow. This is really an amazing collection with the new additions. Very exciting news. As you asked, I think all the colors are stunning. 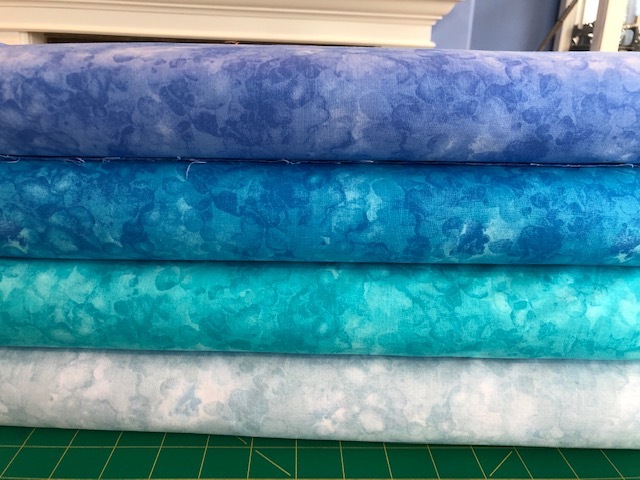 The blues really sing to me, but at the same time I want to make a quilt with a South West color theme, so I think I need all of them! 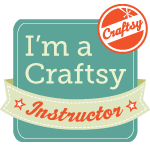 Shouldn’t they be a “must have” for every quilter to keep in their stash? Very versatile. Oh Kimberly, how dare you ask us to pick just one!! !😂😂😂 I too LOVE them ALL! But blue is definitely my favourite colour, so…. Sun! I am a red/orange girl. But I love them all. Can’t wait. 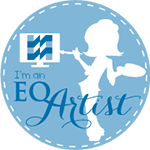 My favorite are the blues..They all are stunning and colorful the way I am…. It’s to hard to pick just one… I like the paler colors because I’m not really a black or white background person. They are all gorgeous, and I can’t wait til they come out! To pick a fave from this preview I would say Sun, but I want all of the above! They are all great colors!!! Oh my! These are a MUST, just in time for my painstaking needle turn Baltimore Album quilt currently in progress. I love the blues & the aqua is stunning! Can’t wait to locate them in my area. Amazing colors, love the blues. Pink is not my color typically but that stack in the pink color way is striking and calling to me. I love the Pickle green. You are right, it is aptly named and makes me a little hungry.